LG has done enough to bump themselves up to number 3 in the world of cell phones. Sales for the company in the first quarter of 2014 have been good enough to nab LG the number 3 spot, which is a first for the Korean-based tech giant. So just how much did LG sell to garner them such a vaunted position? More than $3.18 billion in mobile phone sales worldwide. The only two companies who have attained better sales are Samsung, and Apple, which hold the number 1 and 2 spots respectively. 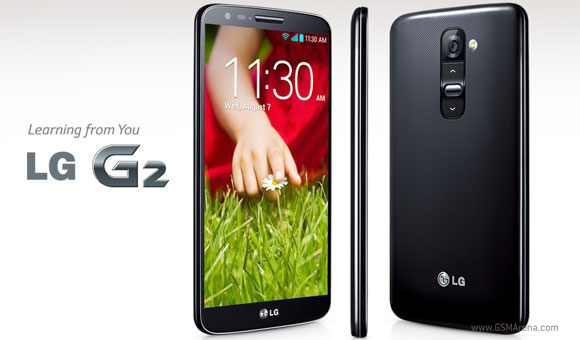 The G2 was a huge seller for LG: it's intuitive design choices (the power button on the back), top-shelf specs, large screen, and worldwide availability across virtually all major carriers helped to bolster LG's sales in Q1 2014. LG should continue to enjoy the number three spot throughout Q2 2014, now that they've obviously captivated the minds, and wallets, of consumers. LG mobile was in the 3rd spot long time ago. staring @ 3rd quarter of 2009. People love ugly phones nowadays. Is this based on IDC Report? Big brand can claim this but we need substantial proof of this claim!As fas as I know Huawei retained its place as 3rd world's smartphone manufacturer?